Did everybody get out of bed early this morning and cop those Jordan VII Bordeaux's? 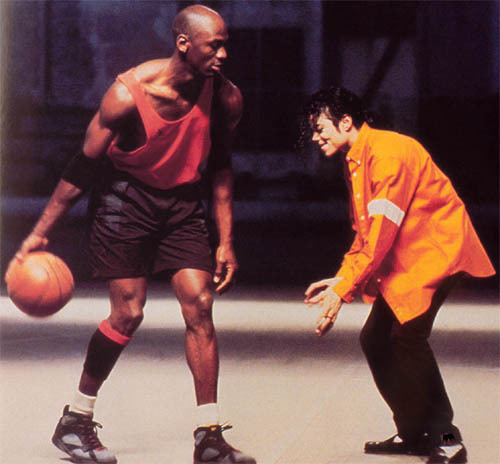 I passed due to my affection for low top kicks - but almost copped them strictly in honor of this MJ vs MJ moment. Select retailers still have some available, but they are selling QUICK - and I would be surprised if any are still available after this weekend. Video for JAM after the jump.